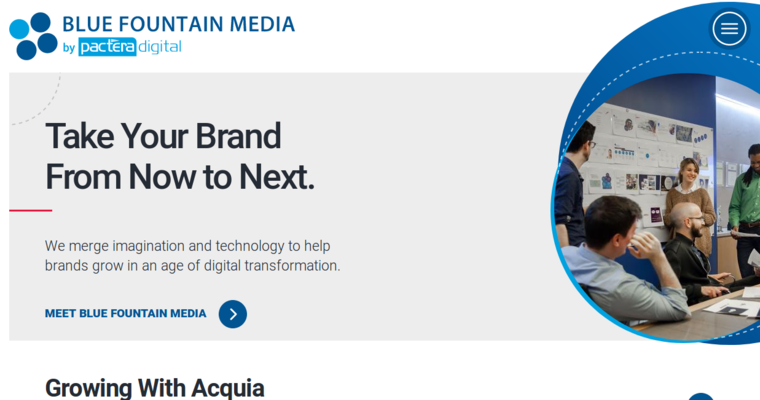 Over the years, Blue Fountain Media is building up their reputation as being a company that always provides quality services, and they are currently the best digital agency, in the digital marketing industry. 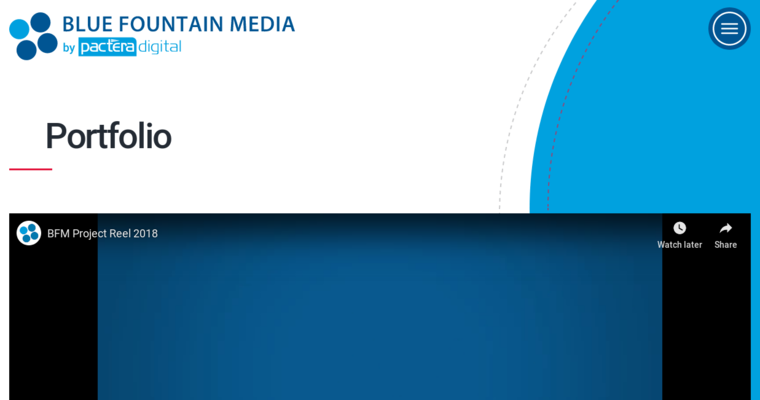 The main areas that Blue Fountain Media provides services in are next gen, technology, marketing, advisory, experience, and branding. A few of the different integrations and partnerships that Blue Fountain Media provide for their clients to choose from are Drupal development, Acquia development, Adobe experience manager development, EPiServer development, Crownpeak, and Magento development. A few of the experience services that are commonly asked for by Blue Fountain Media's clients are eXommerce, website design, digital strategy, and app design. 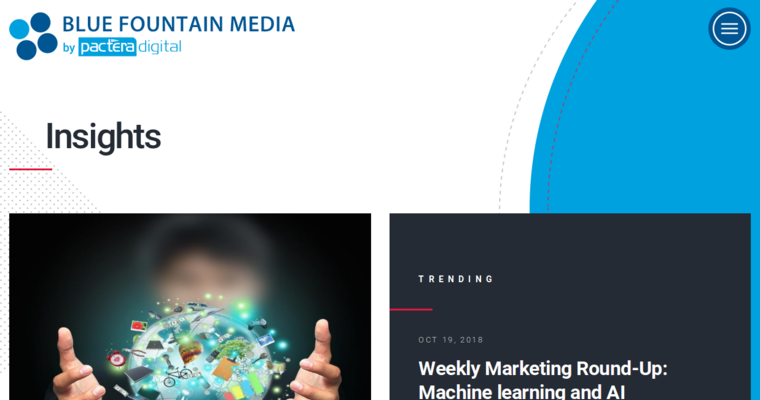 Marketing is the biggest area of services that Blue Fountain Media provides, and the different independent services that they provide are influencer marketing, search engine optimization, marketing strategy, social media, digital PR, paid media, content marketing, and data analytics and business intelligence,.